On today's show we have Angela Cody-Rouget, if you have been a long time listener you may recall that Angela was one of our first guests here on Fire and Adjust. 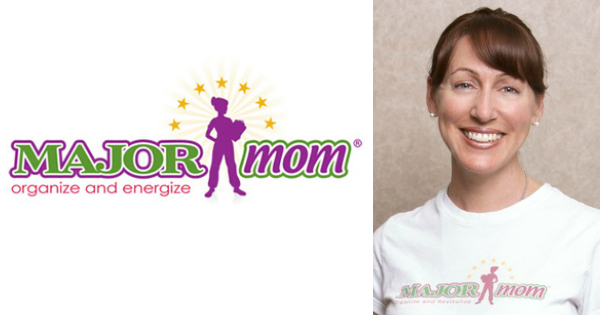 Almost two years ago now she came on the show at talked about her military service in the Air Force and how she started her business called Major Mom. You can listen to the first episode here Episode 3 of Fire and Adjust. Angela has been busy since she was last on the show, from a hard decision to franchise Major Mom to an aggressive fund raising campaign and getting on Shark Tank. Now if that was not enough, when I saw her post about making a very tough branding decision about Major Mom I reached out to her to see if she would have time to come back on the show and talk about everything she has been up to. You will not want to miss this episode, Angela leaves us with a ton of great advice, information, resources and more that we can all use to help advance our business. Check out some of the resources and links below ! Hellooo, When the Door Opens go through it ! Changing your expansion model is like changing an engine mid flight, you just don't do it ! Do you know how liberating it feels to be Organized ? Do Not Let Yourself Regret not taking an opportunity seriously.